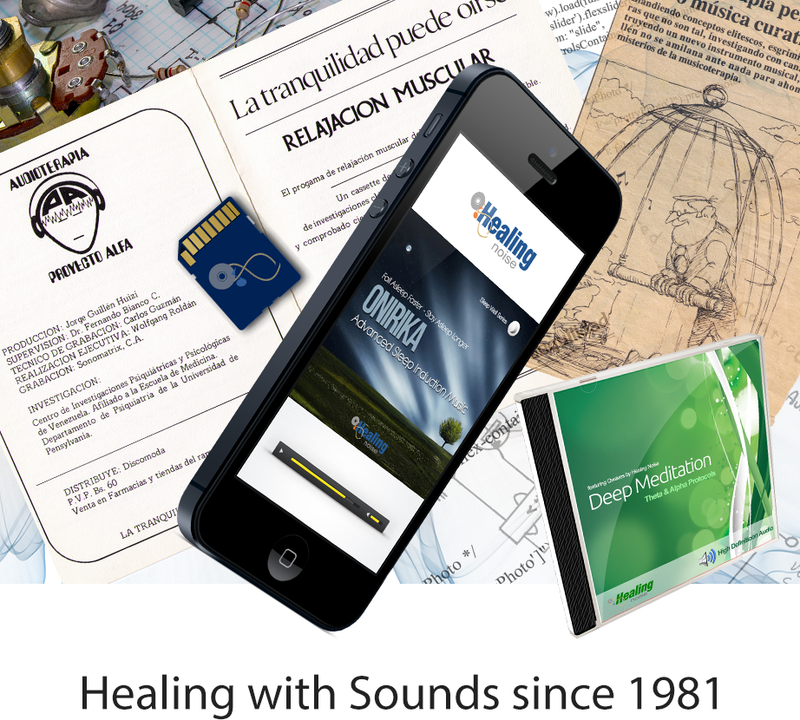 Our mission is the promotion of a healthy life style by sponsoring affordable holistic soundscapes. 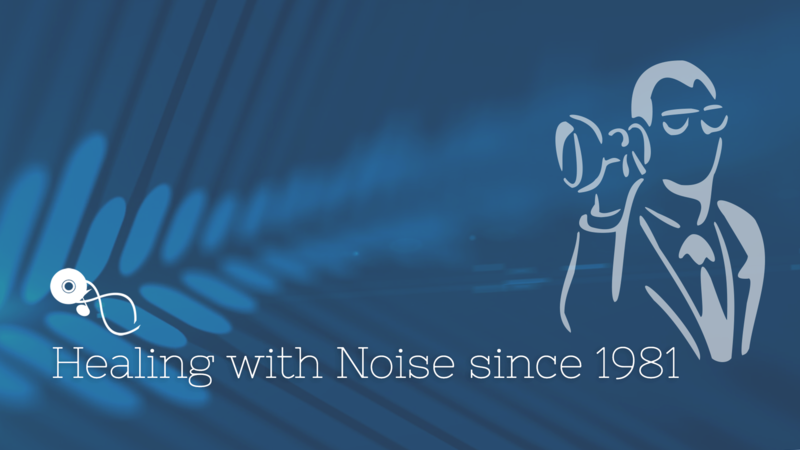 We believe in the healing power of noise and sounds in their natural state or digitally created. We take noise as a very serious matter, while easy understood as a pernicious health hazard in modern life, we also understand the healing benefits of noise as a set of controlled frequencies that can be used effetely to promote a healthy life style. Healingnoise products and services are the results of many years of labor, with a clear mission of satisfying the needs of those seeking for a natural way to establish a well-being in a holistically oriented fashion. We are always integrating new technology into our scope of soundscape productions, so you as a costumer, have access to affordable and innovating healing alternatives. It is not a surprising to see how the world is gaining a true awareness concerning the potential of new healing alternatives in our scope for a healthier life style. In a time were the barriers of mysticism and iconoclastic separation are coming down; we are no longer limited to traditional healing practices which are imposed on us by financial interest. I believe in our potential to heal our mind, body, and soul by “listening” to nature “The Creator”. We are a magnificent descent of “The Creator” and a healing potential has been given to us at birth. We have the magical power of “The Creator”. We are one! We are “Creators”. The promotion of Noise as a Healing entity beyond its pernicious connotation. We want you to share our passion for a better planet by join us in the production and release of holistic remedies. Get in touch with us with ideas for new products and services. Your opinions and comments are always welcome. You support is our biggest strength. Let’s make it sound go! This is a valid question that we usually get regularly. So, we came up with some allegorical answers. Noise is our main component, as lemons are the ingredients for a good refreshing lemonade. Nature makes noises and sounds in a very fascinating way, and they are part of our living experience. In consequence, noise is used by us as healing elements based on the holistic premise that nature cures itself. Natural noise is like a foreign language that you understand but don’t want to speak.